The Antiquarian Horological Society (www.ahsoc.org) has launched a research project, probably ideal for a post-doctoral student, to test the interesting hypothesis that there was a large scale clock manufactory supplying raw movements to the London trade, as early as the late seventeenth century. A bursary of £4,500 is offered. The project has several facets, including interviews, the development of a database and image archive, crowdsourcing of data, and the submission of a concluding article to Antiquarian Horology (http://www.ahsoc.org/publications/the-journal/). 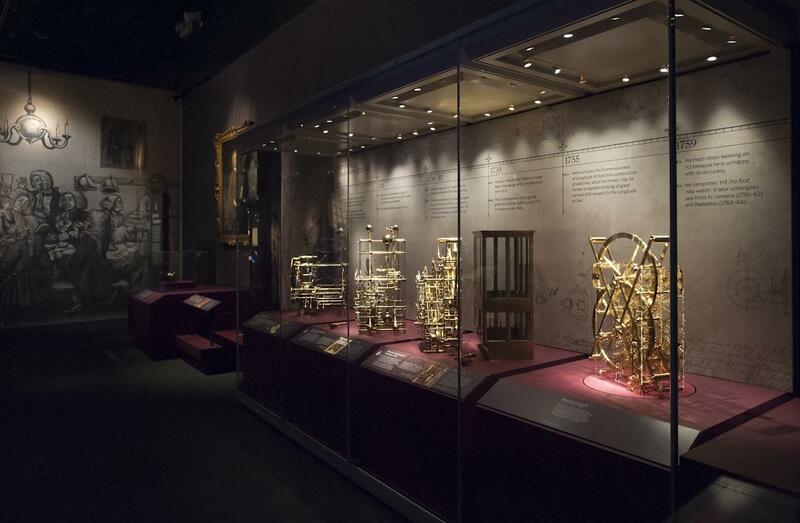 The project will be supervised by Dr James Nye, Chairman of the AHS, and Jonathan Betts, Vice Chairman, and Curator Emeritus at the Royal Observatory, Greenwich. The deadline for applications is 26 March 2017.